We care about those in need; we connect to our culture and heritage to strengthen that bond; and we work tirelessly for our community. 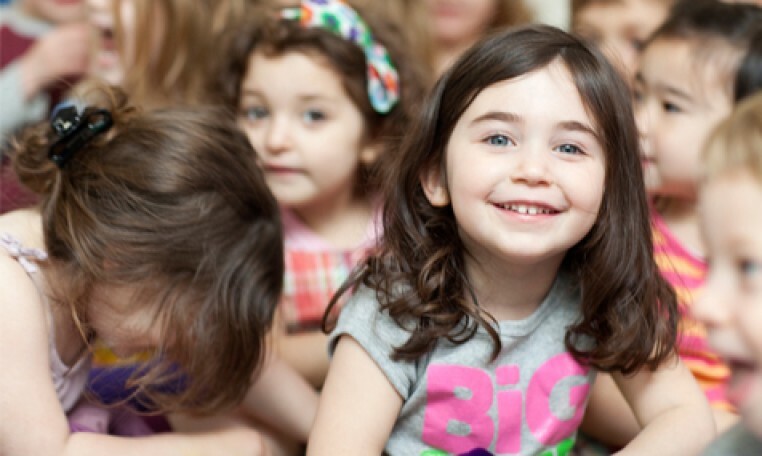 Our goal as the Federation is to bring the Jewish community together, and promote Jewish life and learning. We serve vulnerable populations to help those in need—locally and around the world. And we do our best to inspire the next generation to embrace Jewish life and continue that legacy. We distribute our resources into five areas that everyone can find a home in. We want to make an impact in a big way to help everyone, no matter what area they fall into. Older Adults— We keep older adults engaged in the community with social, recreational, and cultural programming infused with Jewish heritage and values. Special Needs— When it comes to members of our community with special needs, we are committed to enhancing their quality of life, and giving everyone opportunities to achieve their highest potential to lead independent and fulfilled lives. Global Connections— We advocate for Israel and every Jewish community around the world to ensure that the safety, security, and well-being of Jews is maintained globally. Community Engagement— We foster relationships within the Jewish community and between people of all faiths and cultures to help build a better world today. Family and Youth— We provide family and youth services that enrich both the mind and body through comprehensive, caring social services, along with recreational, cultural, and educational programming. Through our local family of agencies and network of overseas partners, we offer programming for children, teens, adults, older adults, and individuals with special needs. Programming such as counseling; food assistance; low- and moderate-income housing; social, cultural, and recreational programs; Jewish education; and Israel advocacy. Click here to see all of our board and staff. Click here to see all of our reports and publications. Click here to learn more and see our video! Click here to see all of our employment opportunities.